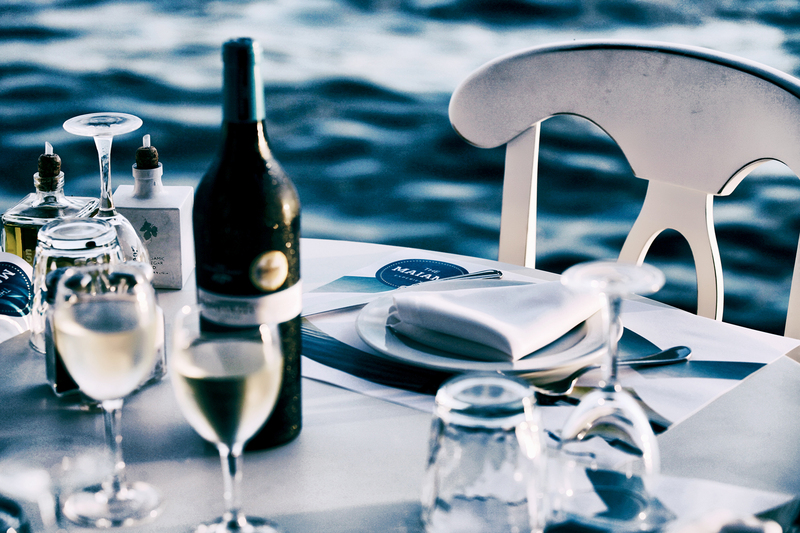 We invite you not only to make a small odyssey to Greek gastronomy and flavours but to live the ‘’Maiami Experience’’. We will be glad to see you soon. Besides, it’s no accident that Miami is a suggestion and choice of good food lovers. 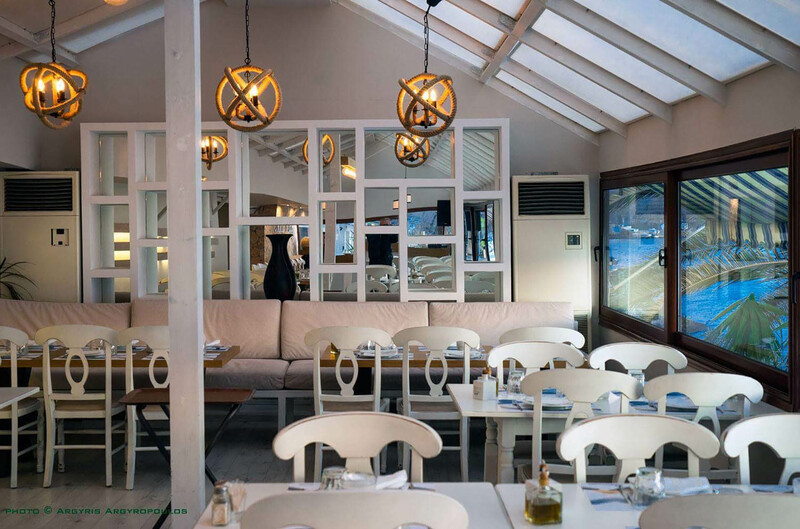 Quality in food and respect for the customer were the basic principles that were passed on by their grandfather and founder of Miami Seafood Restaurant , Dimitris Mamais, to the third generation of owners, his three grandchildren that took over 5 years ago. Keeping tightly to the principles of the grandfather and adding innovative elements to the recipes and service, Dina Tertsi, Gogo Tertsi and Dimitris Mamais continue the long tradition of Maiami , adding new pages in his book of history. Besides, it’s no accident that Miami is a suggestion and choice of good food lovers. With a simple, clean and comfortable environment, away from the crowded center of the city. The rich variety of Greek fish available in it classifies accessible to every purse, as we would simply say. Besides the essence of simplicity, Dina, Gogo and Dimitris are also trying to show. We are located at 18th Thetidos str, Kalamaria Thessaloniki Greece. Situated just 10 minutes from the airport and 20 minutes from the centre of the town. 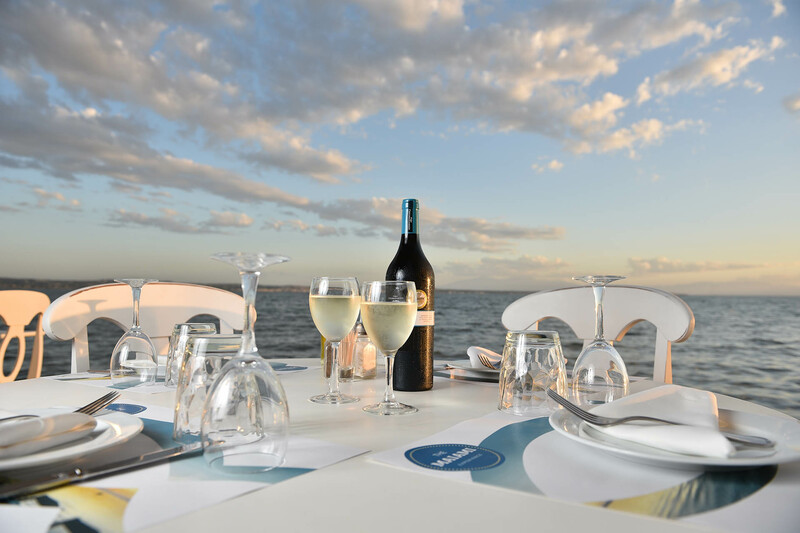 Our restaurant specializes in seafood and fresh fish with a dynamic wine list, the best greek wine labels have been chosen to accompany our menu. In addition to the ala cart menu, we have suggestions in set menus with both seafood and meat options. We are also efficient to eating habbits and nutritional particularities. It is located beside the coastline and has the ability to accommodate up to 250 people in seating arrangement. It is a hall with fireplace decorated in vintage style and can accommodate 150 people in seating arrangement. Keep in mind that for cocktails and parties the number of attendants doubles up.